Whether the stain is on your carpet, rug or upholstery, All Reading Carpet Cleaning will make sure that it’s not there any more! Whatever the unwanted mark is, one thing can be said for all stains, and that is that the quicker they are seen to the easier they are to eliminate. The longer a spot sits on your upholstery or carpet the harder it will be to remove. We advise that if you cannot remove the stain immediately yourself phone us as soon as possible for a professional clean. 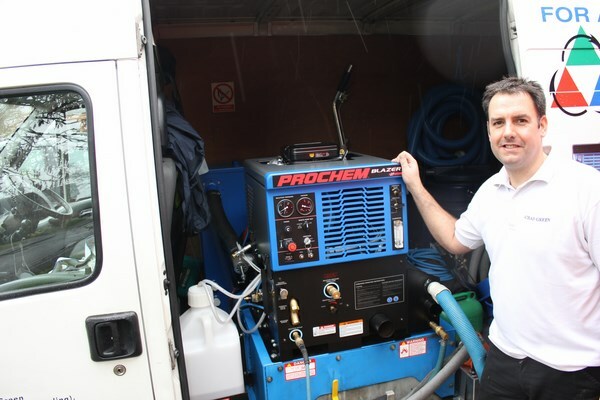 Using the latest truck-mounted cleaning system you can be sure your carpets and upholstery have their stains removed to the highest of standards – guaranteed. With utmost experience in the machinery used, customers can rest assured that their fabrics and upholstery will be safe from any damage or mistreatment. Chewing gum removal Reading and much more. 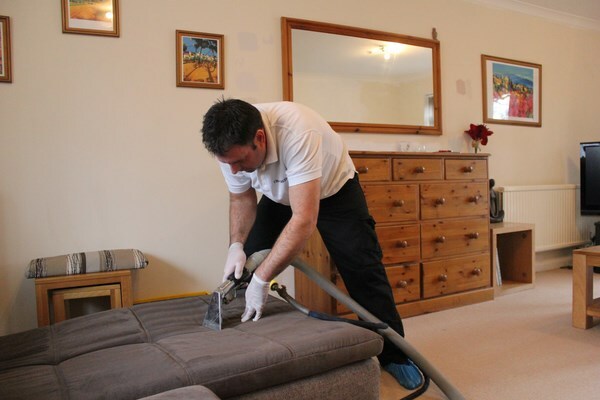 You may find that our spot & stain removal service will prolong the life of your upholstery and carpets, helping it maintain a better life for longer. 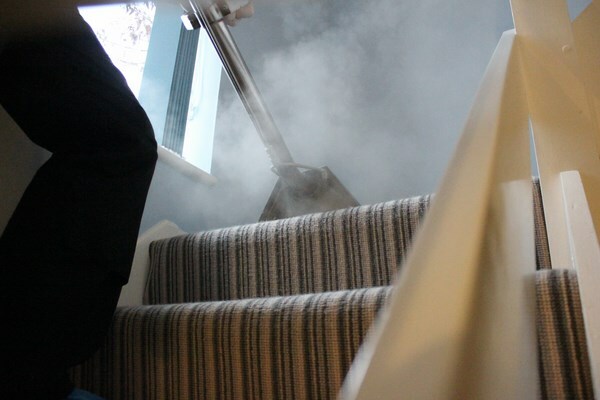 We remove stains quickly and efficiently to save you time, money and the hassle of having to replace ruined carpets and fabrics. 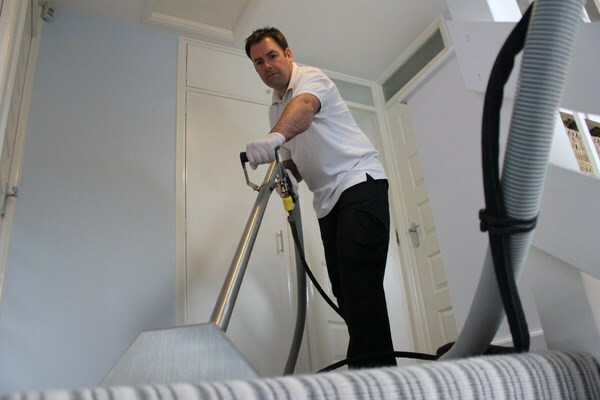 Our tried and tested service removes the unsightly stains from your floors and upholstery, restoring them to their former glory. We know how your time and money is precious, therefore our promise is that we will turn up when we say we will and charge you the price quoted. If it’s dirty upholstery that needs cleaning you may wish to browse the upholstery cleaning Reading service page. Furthermore, if it’s a grubby rug that needs sprucing you may wish to browse our rug cleaning Reading page for more information. Call Chad Green on 0118 967 1949 or send an email for a FREE, no-obligation stain removal quote.